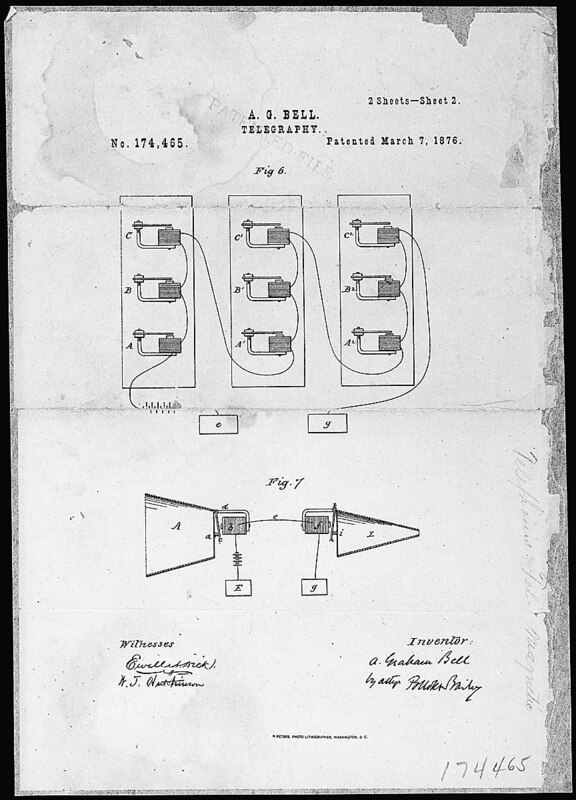 On this day in 1876 Alexander Graham Bell was granted a patent for the telephone. He went on to enjoy innovation immortality, but his fate was secured within a narrow window of fortunate timing. 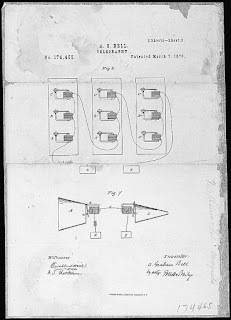 "...Bell’s patent filing beat a similar claim by Elisha Gray by only two hours. Not wanting to be shut out of the communications market, Western Union Telegraph Company employed Gray and fellow inventor Thomas A. Edison to develop their own telephone technology. Bell sued, and the case went all the way to the U.S. Supreme Court, which upheld Bell’s patent rights. In the years to come, the Bell Company withstood repeated legal challenges to emerge as the massive American Telephone and Telegraph (AT&T) and form the foundation of the modern telecommunications industry..."
The GSG booth at ISPA EXPO will be filled with innovation that could shape your company's future and now is the time to act on it. There will be remote manufacturing technology, tablet-based quilter operations, and revolutionary material handling systems. See this and much, much more in GSG Booth 2147. Like Bell, beat your competition and get there first!